WASHINGTON, DC—A Connecticut bridge house and an affordable-housing project for LGBT seniors in Philadelphia are among the 10 winners of the American Institute of Architects' annual housing design awards. 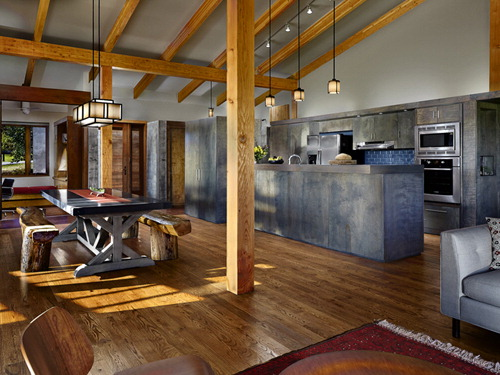 Other winners in the 2015 Housing Awards include a rural homestead in Tennessee and a hotel-turned-residence for formerly homeless families and youth aging out of foster care in San Francisco. 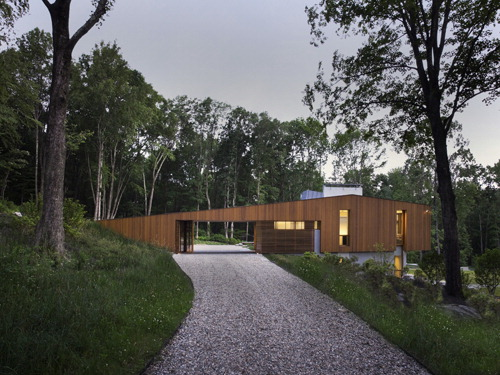 The Bridge House in Kent, CT, designed by Joeb Moore & Partners, won in the one/two family custom category. 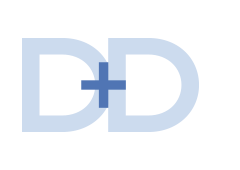 Now in its 15th year, the awards program was established to honor the “best in housing design and promote the importance of good housing as a necessity of life,” according to the AIA. Four projects were recognized in the One/Two Family Custom Housing category. 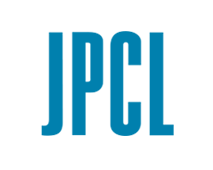 Three each were recognized in the Multifamily Living and the Specialized Housing categories. No projects were selected this year from the Production Housing category. The winning projects are listed below. 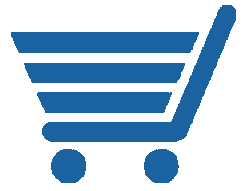 Additional information, jury comments and photos are available by clicking on the project name. 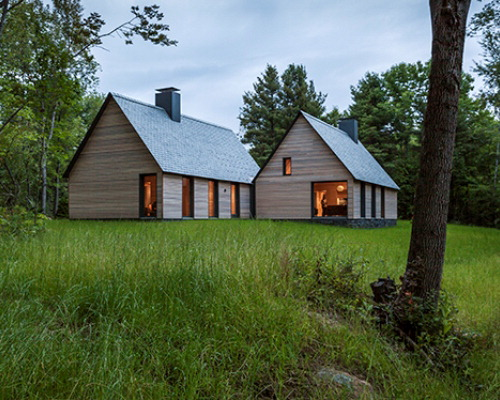 The Marlboro Music: Five Cottages in Marlboro, VT, was inspired by 400-year-old New England Cape Cod housing typology, according to the AIA. The jury described Tennessee's Old Briar as "[c]onvincingly regional and modern all at once." 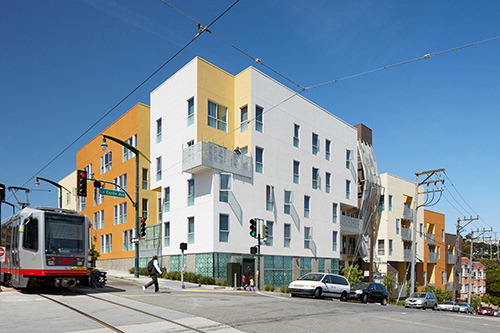 This bright new building in San Francisco replaces a crime-ridden site with safe and stable housing. 160 Massachusetts Avenue Tower, Berklee College of Music (Boston); William Rawn Associates, Architects Inc. 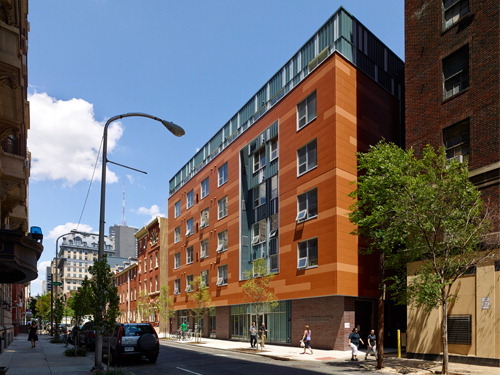 The John C. Anderson Apartment building is a 56-unit affordable senior housing development located in the heart of the Philadelphia's LGBT neighborhood.